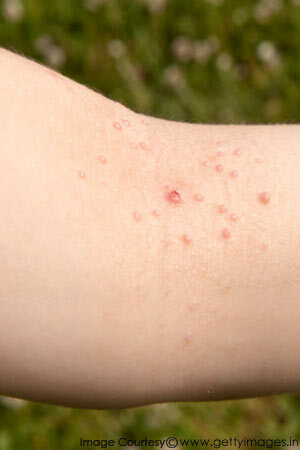 Molluscum contagiosum is a condition in which warty bumps appear on the skin. 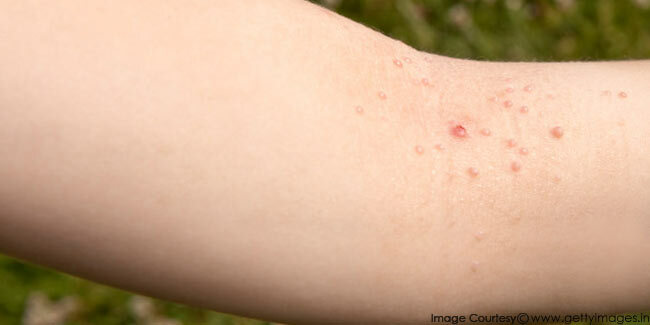 It is caused by molluscum cintagiosum virus, which can be passed on from one person to another by way of skin contact. The virus thrives in warm, humid climates and in areas where people live very close together. It is not serious and usually clears within 12-18 months without any treatment. Each molluscum looks like a small wart and is round, firm and about 1-5mm across. This virus most commonly affects young kids aged between 1 to 12 years. • Administering an oral drug called cimetidine. Most of the doctors don’t use these treatments on kids because it can harm them. The use of treatment sometimes, depends upon the location and appearance of the lesions. Treatment works best when it is started early because there are usually only a few growths in the initial stages. Best way to treat it is to take advice from a doctor and follow his/her prescriptions. The doctor will inform you about the advantages and disadvantages of treatment and help you in opting for the best treatment. Before employing any home remedies, make sure you discuss the methods you are interested in with your doctor to avoid any side-effects. • Moisturize the skin if dry. The likelihood of passing molluscum contagiosum from one person to another is very small and therefore, there is no need to proscribe your child from going to school or to swim, gym, etc.